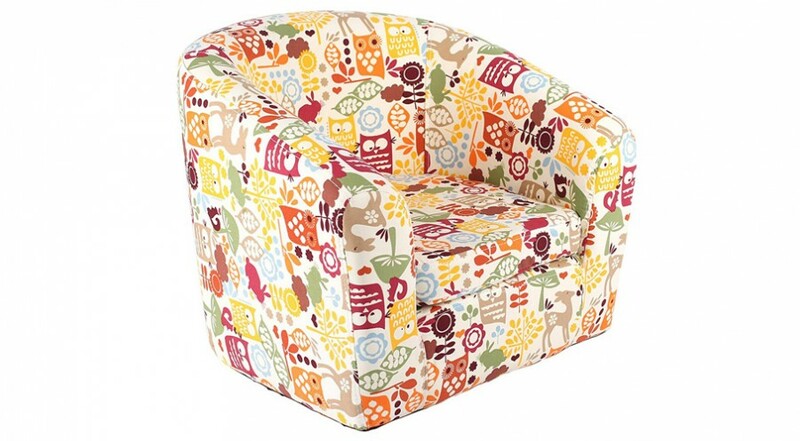 Colorful and fun, this playful Cartoon Owl Chair would make a great addition to your kids bedroom or playroom. Ahoy matey! 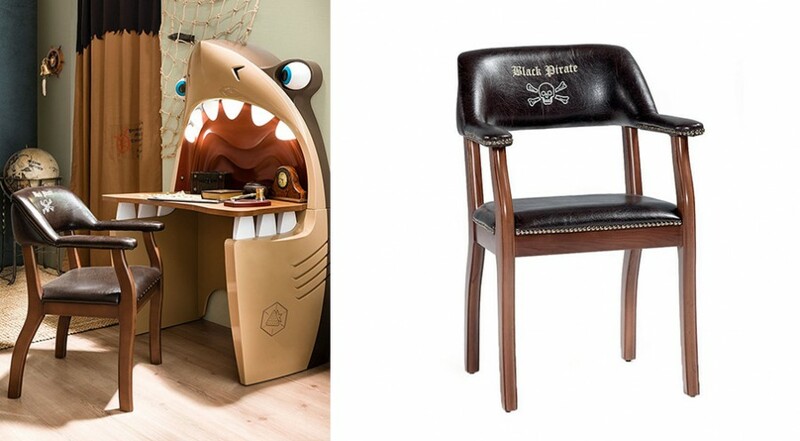 This is a new, fun chair perfect for your little Pirates. 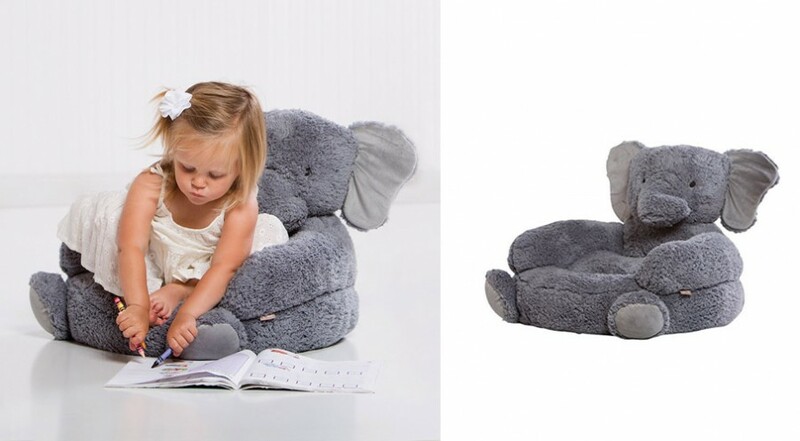 Your Kids will love this Elephant Plush Chair! 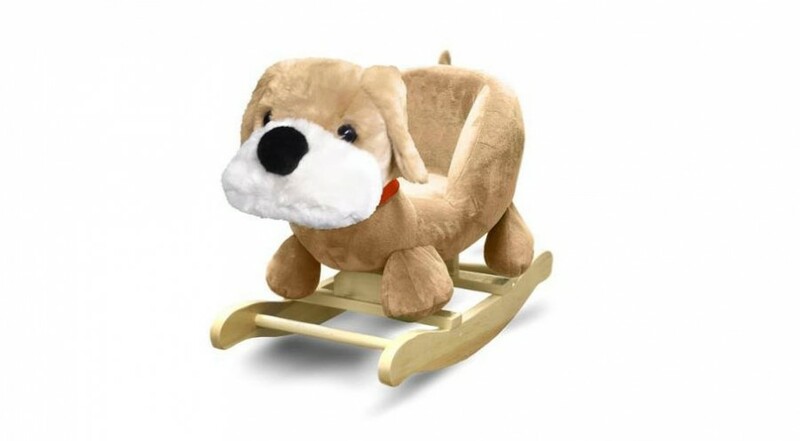 A great infant/ toddler chair that they can sit on, play and snuggle with. 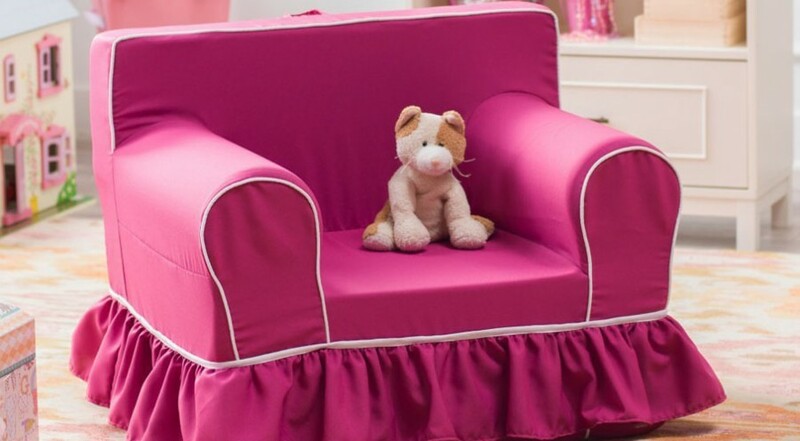 Bright, bold and pink – The perfect chair for your little angel! 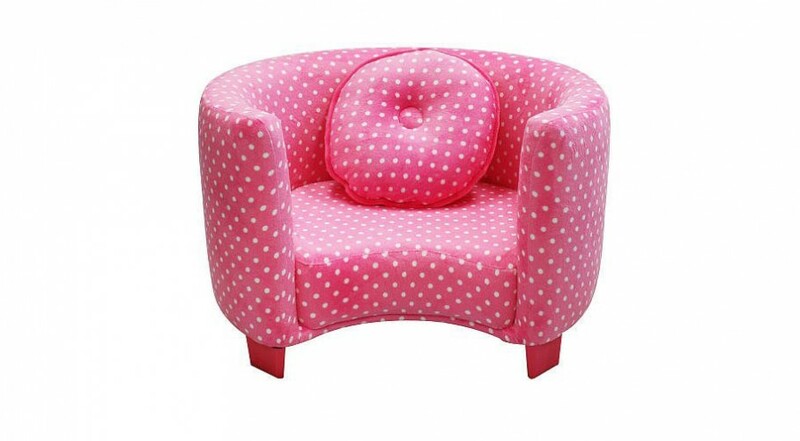 The colorful armchair that your kids will love. 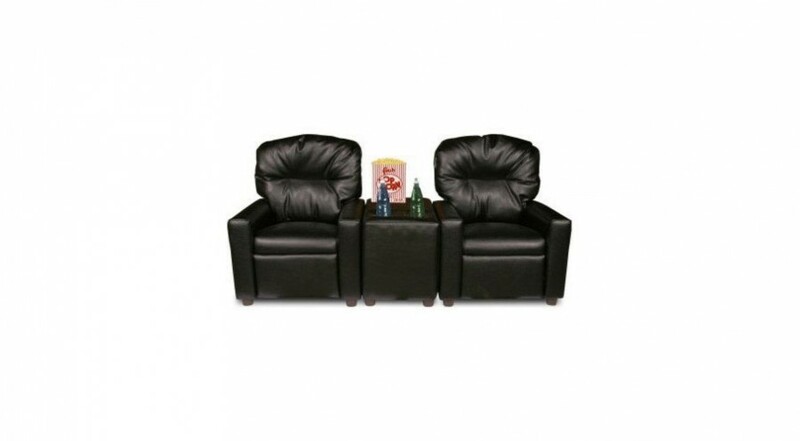 Perfect for reading or watching TV, this chair would be ideal for your living room or your kids bedroom. 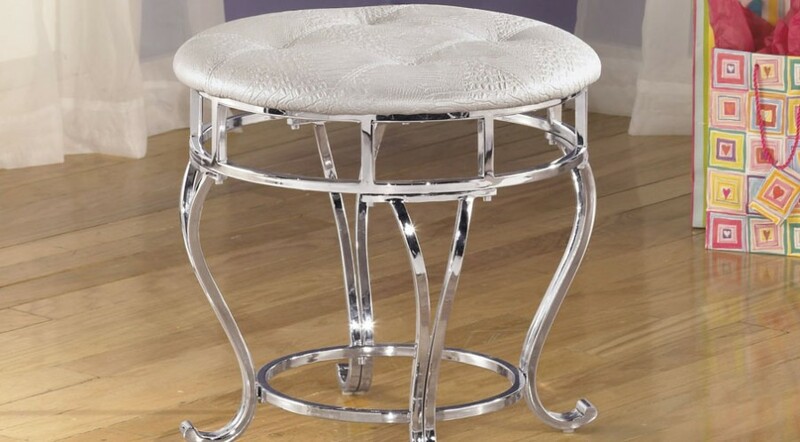 Fit for Royalty and the Glamorous, this upholstered stool will make a quality feature to your bedroom/ dressing room. 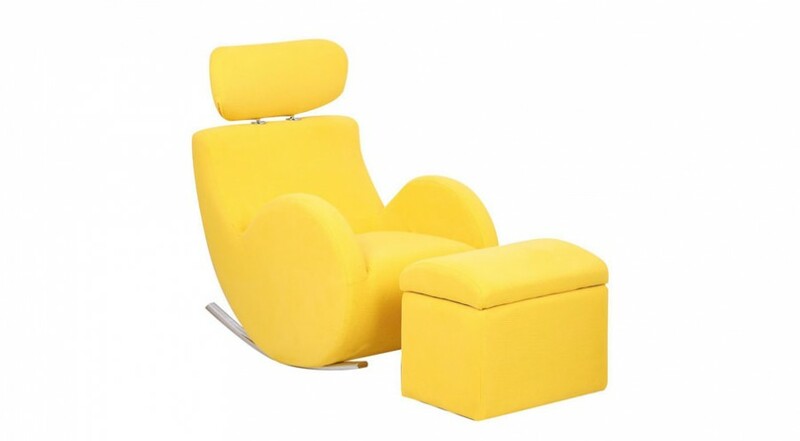 The bold and comfortable lounge chair that will brighten up your kids room. This beautiful mirage bench is perfect for the foot of your bed, your kids bedroom and a supporting chair in your living room. 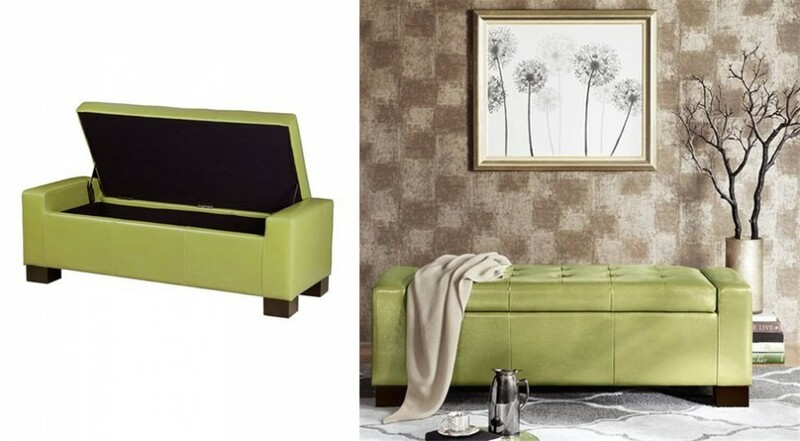 This bench is a comfortable chair with plentiful storage space – the epitome of multi-functional furniture. 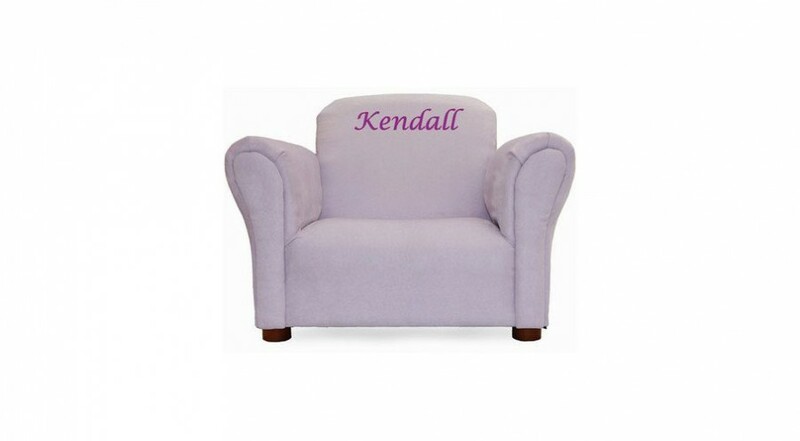 Very practical, lightweight and comfortable Kids Loveseat perfect for rest and play. Available in a range of colors. 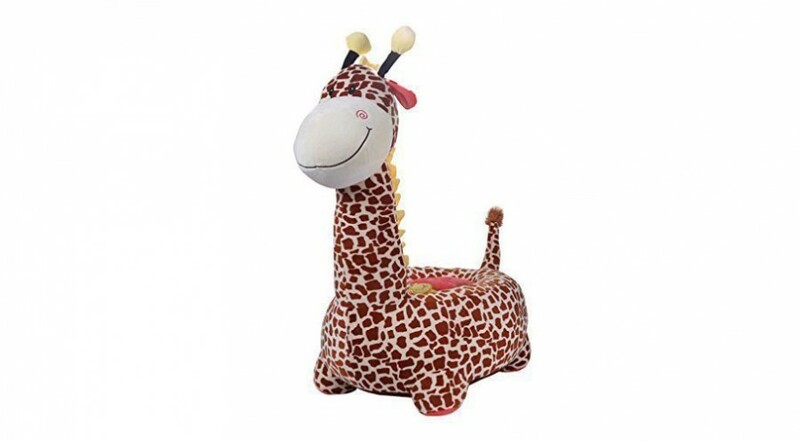 Great fun for your kids, this Giraffe Kids Chair is perfect for watching TV or child’s play. Colorful, safe and lightweight. Perfect for kids play, reading or watching TV. Probably the cutest rocking chair in the world! 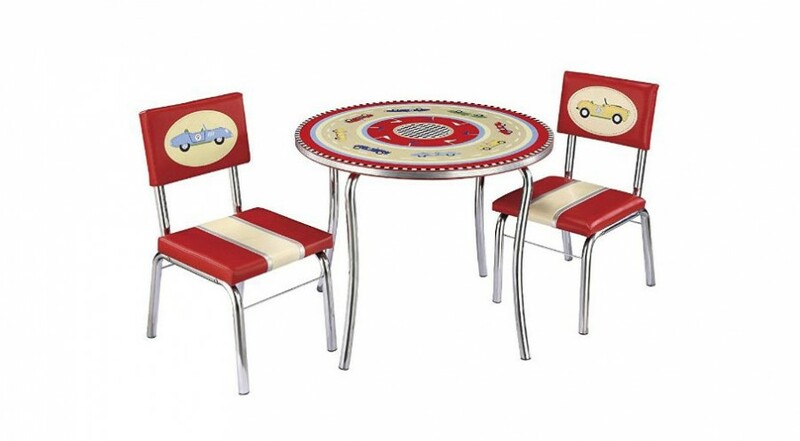 After your kids are done racing around, get them in for a pit stop at the Retro Racers Table & Chair Set. They will love it! A throne fit for a Princess! 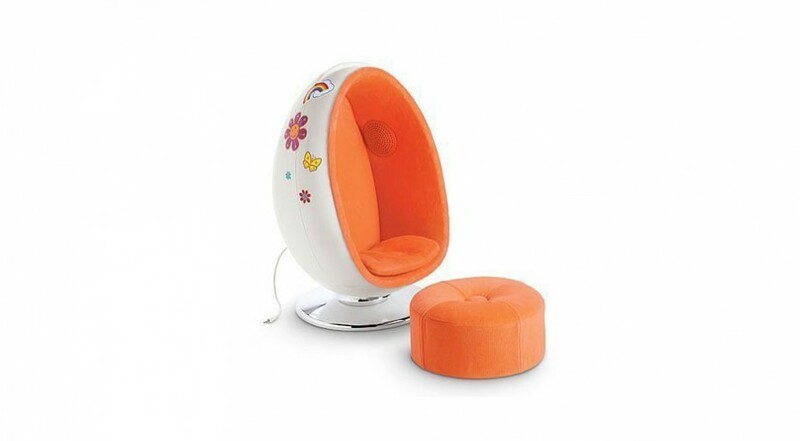 Your little angel can sit down and listen to their favorite song in the comfort of this egg chair. 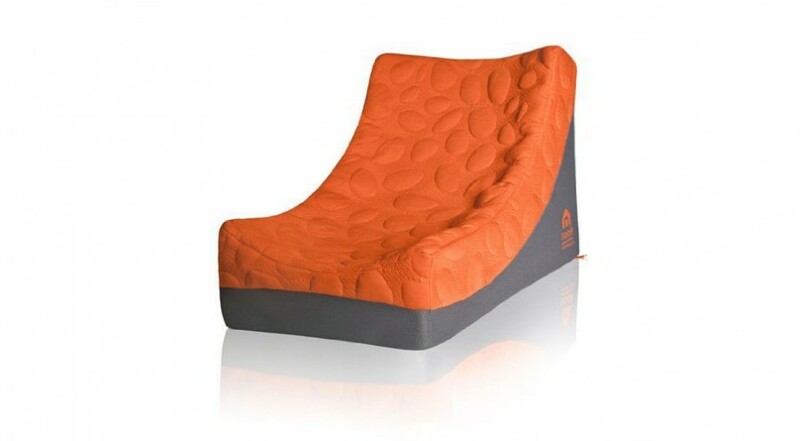 Designed for toddlers and young children, this lightweight and colorful lounger will be a hit in your home. Do you want fries with that? 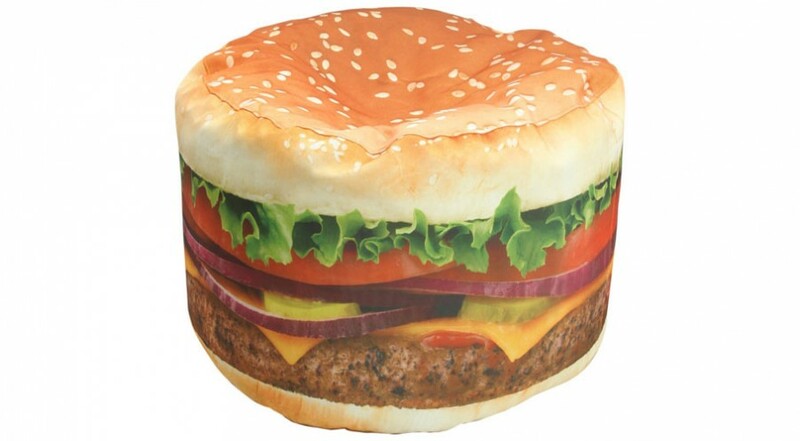 This Kids Hamburger Beanbag Chair makes me hungry just looking at it. The sound of quiet and comfortable children will be the best music for any parent. 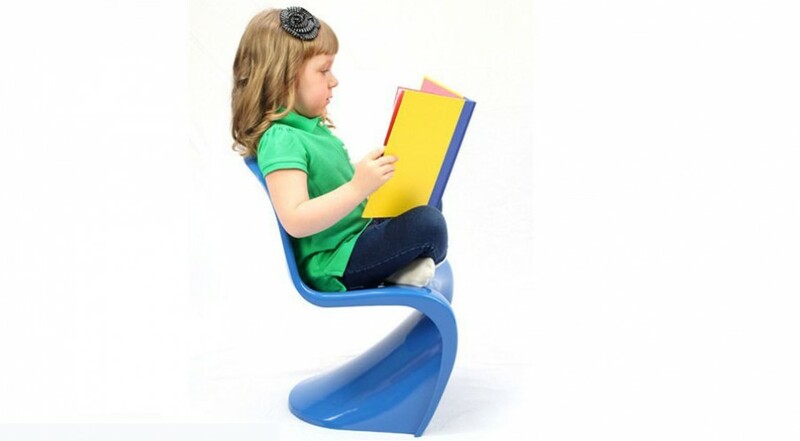 This fun chair will make a great addition to your kids’ room. It’s a Jungle out there! Your little animals will love creating their own Safari with this fun Inskeppa Safari Kids Chair. 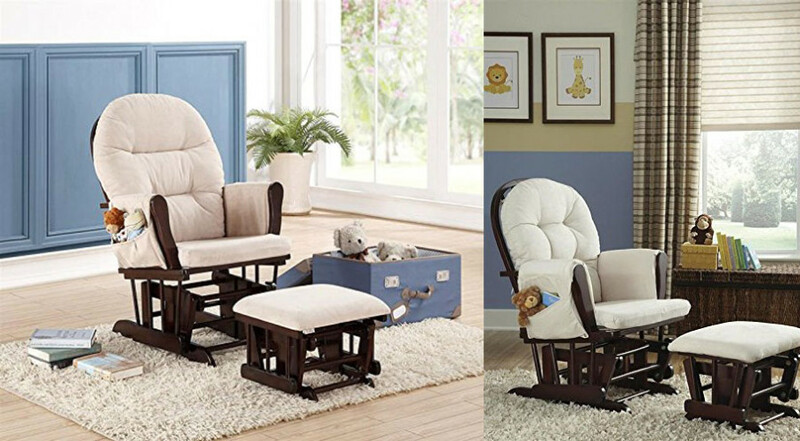 Get this designer baby chair that natural comforts your little one. Select from 5 unique motions and speeds to soothe your baby. 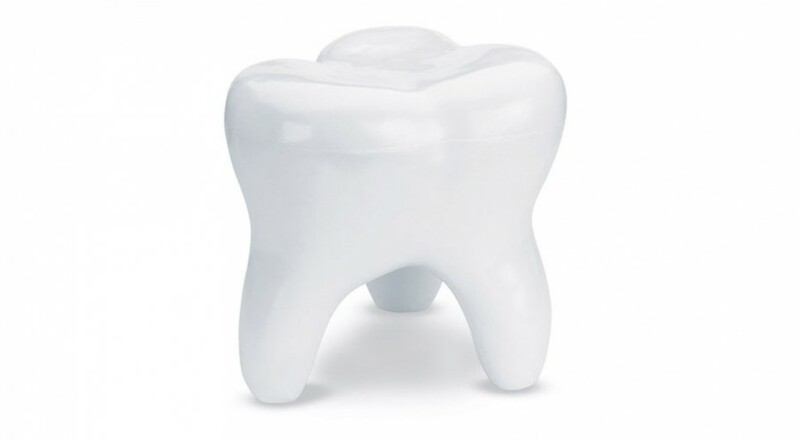 Make your kids smile with this shiny Tooth Stool. 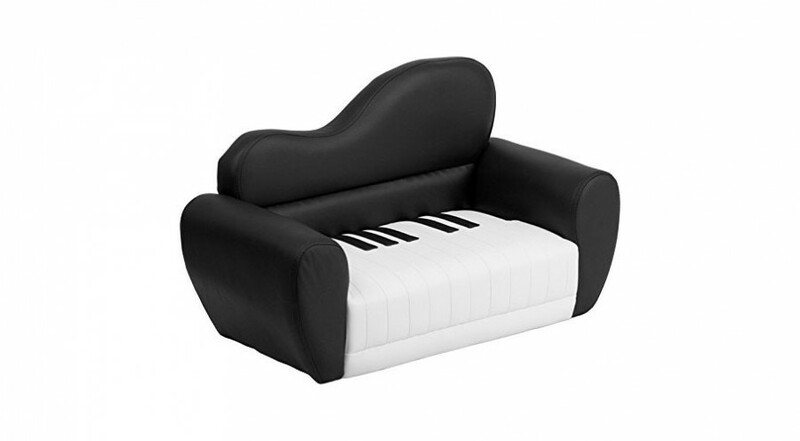 The perfect companion for your child whether it’s in reading, relaxing or watching TV. A great gift idea for your kids. 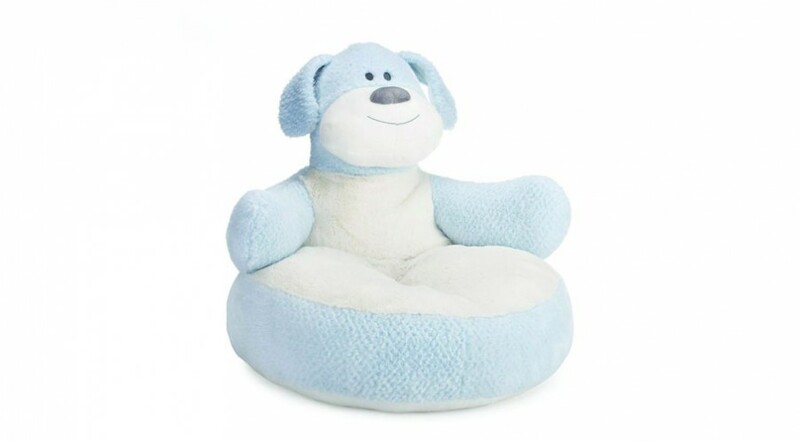 This cuddly chair is a great seat for your young ones to snuggle up on. Why so serious!? No need to worry about that, this chair brings a smile to your face. 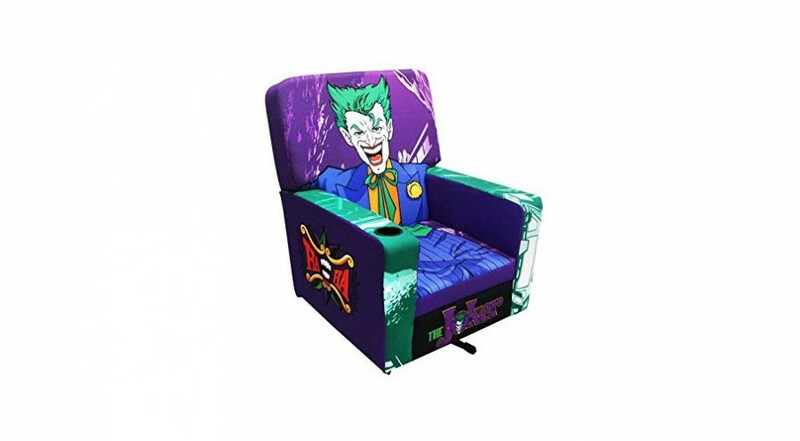 The Joker Gaming Chair from Warner Brothers is a fun, colorful and comfortable addition to any fans’ gaming space. 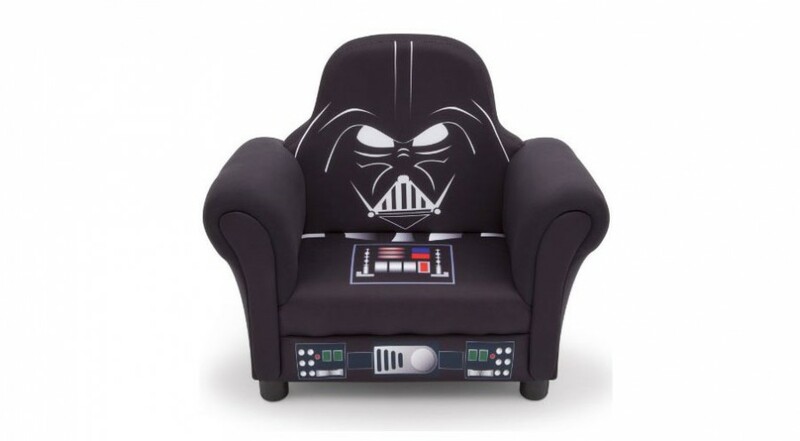 Come take your rightful seat on the dark side, my son! 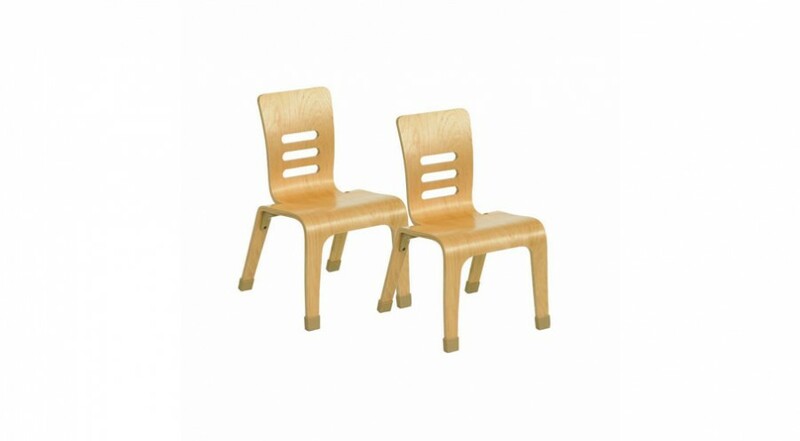 Improve your child’s posture with the ECR4Kids Bentwood Chair. Incredibly safe, this set of chairs are unique and comfortable. Available in different sizes and colors. Let your kids imagination run wild and live out their medieval fantasy. 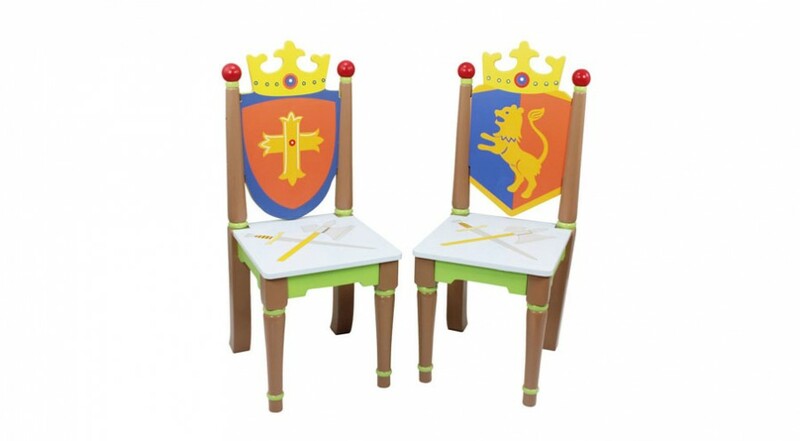 Your child can play out their role as a Knight and take their seat at their own round table. 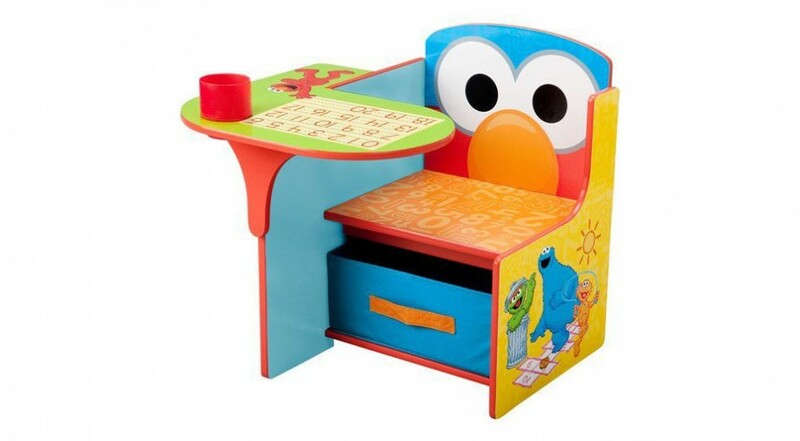 The Sesame Street Desk and Chair is a smart and cute addition to any child s room. Perfect for reading or coloring. All Rock, but no Roll! 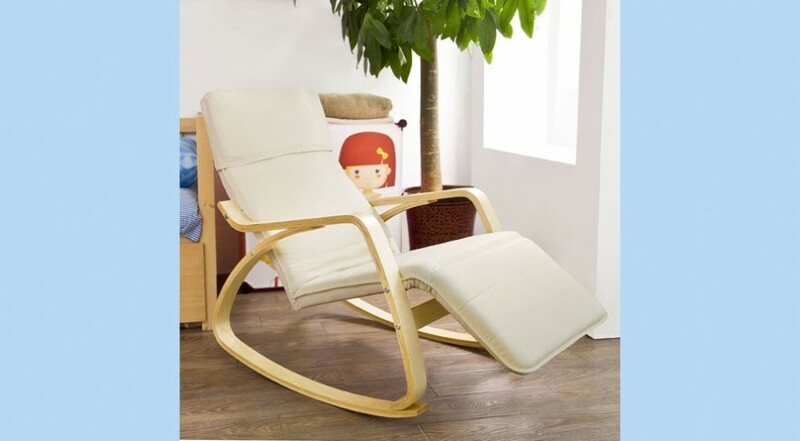 Take the weight off your feet and enjoy the rocking comfort of this fantastic chair. If you like then you should put their name on it! 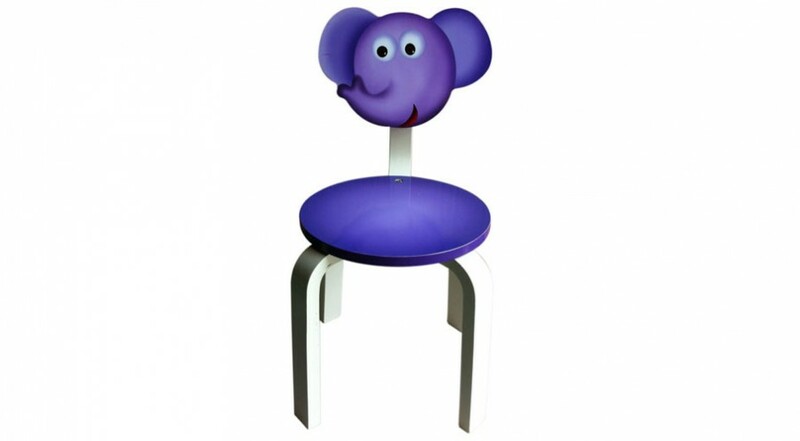 Add that special, personal touch to your kids room with their own beautiful chair. Every Princess deserves their own throne to sit on. 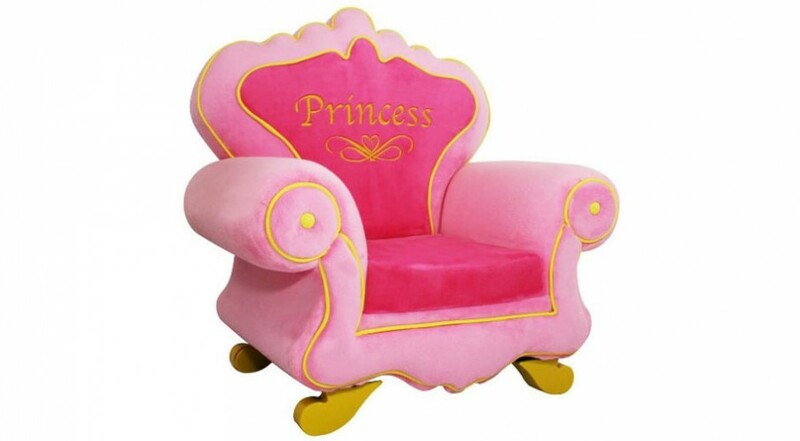 Your girl can watch and read her favorite fairy tales on this comfy kids chair. 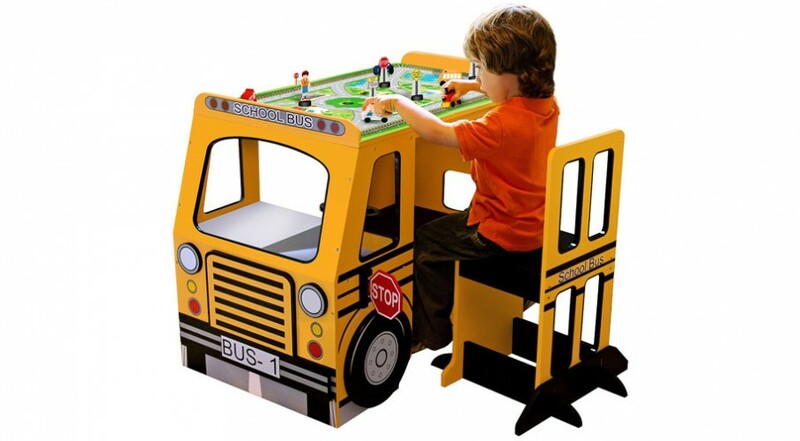 Not exactly a standalone chair, but who doesn’t want to get aboard this great kids table and chair set. 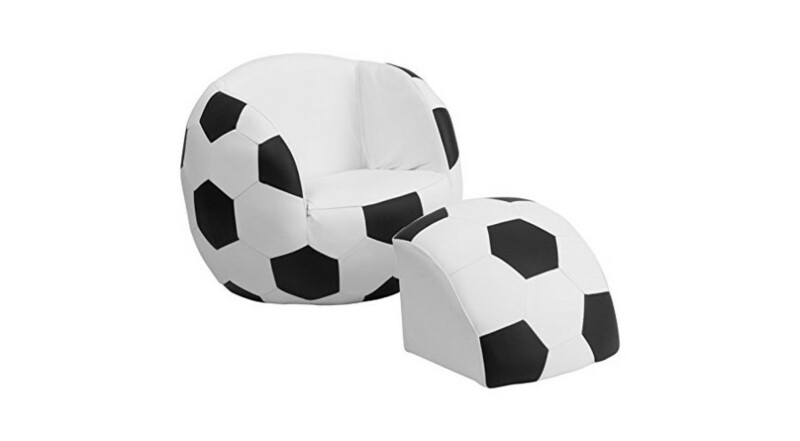 Your little soccer fan will love this chair in their room. Great for kids to watch their favorite team in style. 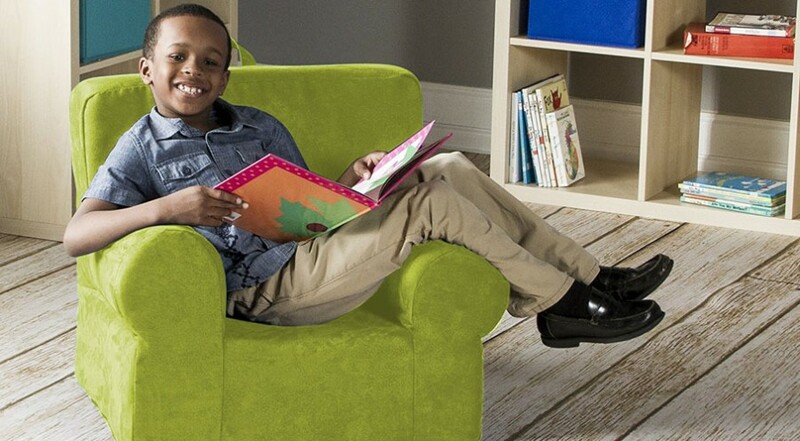 Bright colors and comfort – Everything a child would want from their favorite chair! 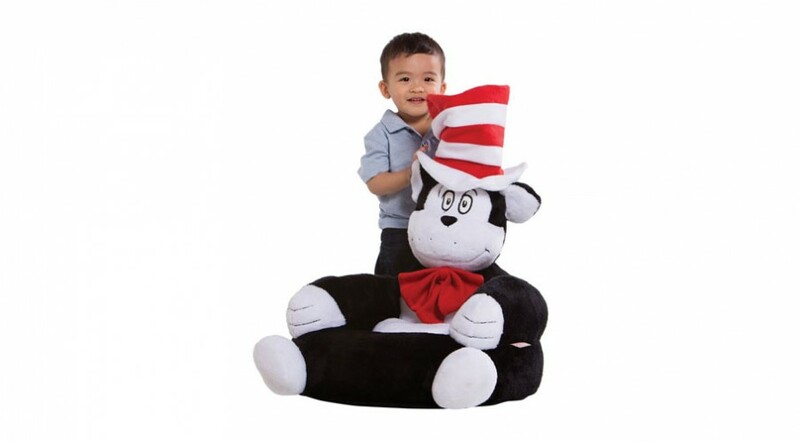 Whether reading, watching TV or playing games, your kids will be delighted with this addition to their bedroom. 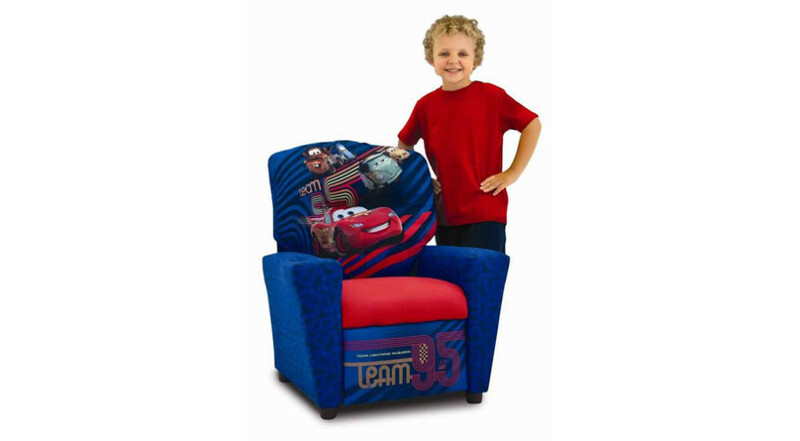 Your kids will life in the fast lane with the latest Cars 2 recliner. 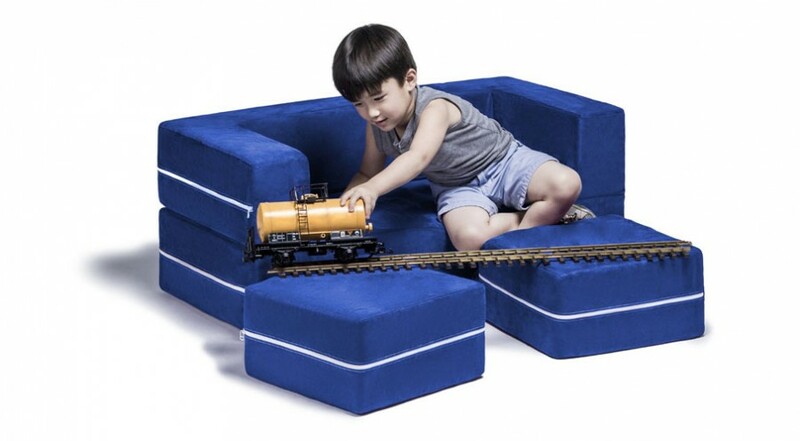 Perfect for reading, playing games or the occasional nap. 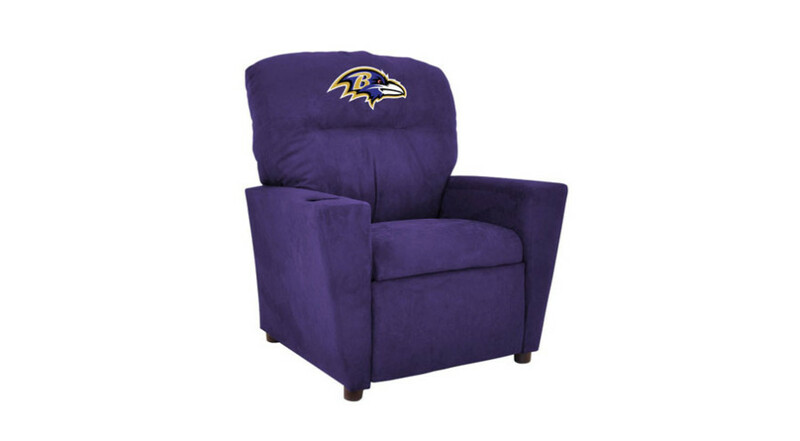 The Kids NFL Recliner is perfect chair for your little fan and their team’s colors. Choose from 18 team logos and colors. 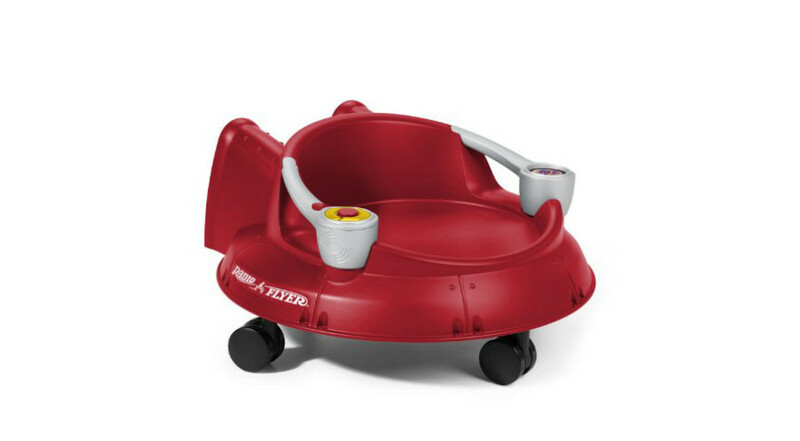 Your Kids will blast off on their own interstellar adventure with the Spin ‘N Saucer chair. 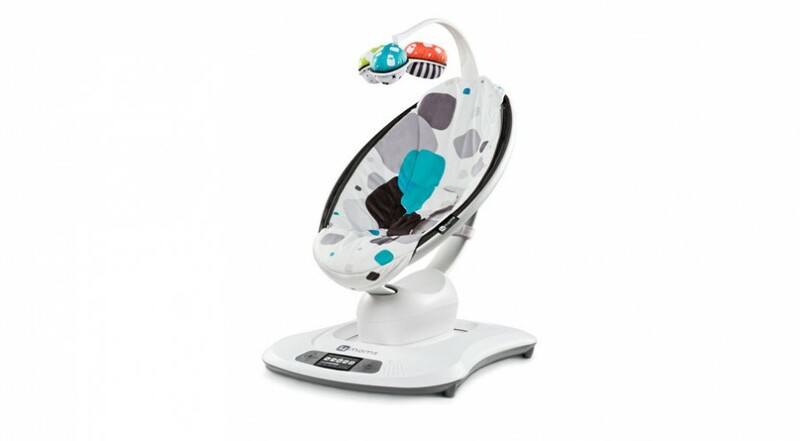 With 360 motion, children can glide in any direction and have endless ‘out of this world’ fun.